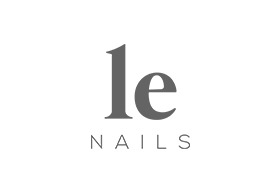 At Le Nails Chadstone we are committed to making you look your best with quality service. That’s why we make it a point to keep our product line and facilities up to date to keep up and offer you the latest trends as well as style and beauty inspirations straight from your favourite celebrities. Our beauticians and nail technicians are professionally trained to consistently deliver the highest level of service that you deserve.